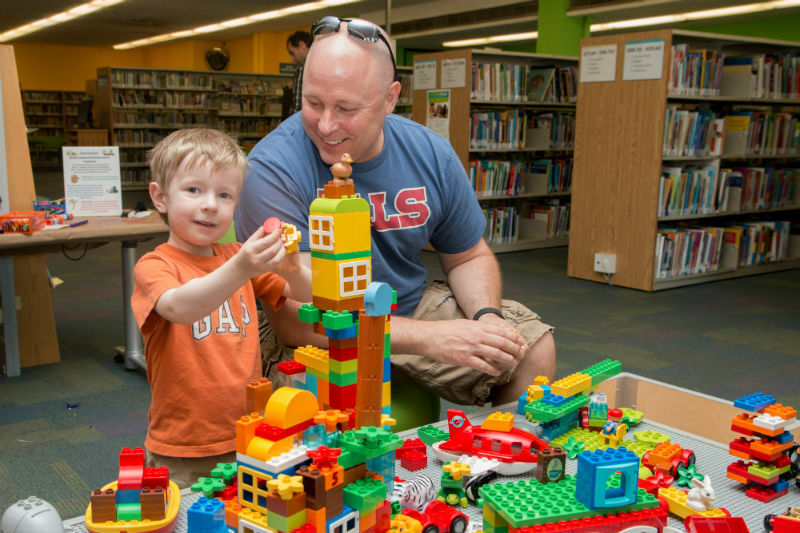 Due to mechanical upgrades taking place at the Main Library, there will be service disruptions until June 2019. The Children's Department at the Main Library is temporarily CLOSED. We hope customers will enjoy exploring our Children's Pop-Up Library in the Dupont Street lobby which is filled with awesome new books, DVDS & more for you to grab n’ go.